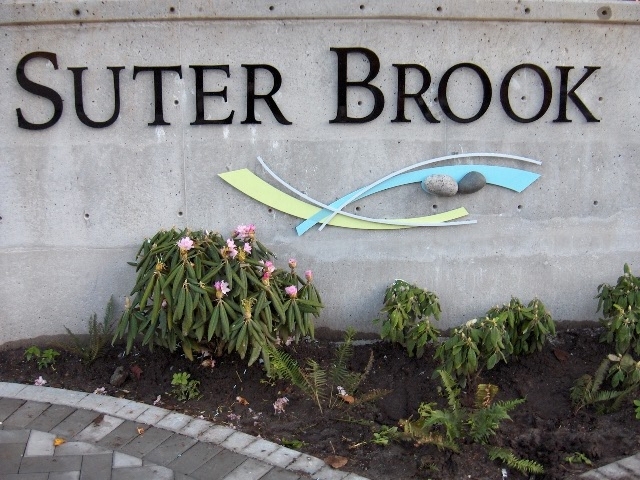 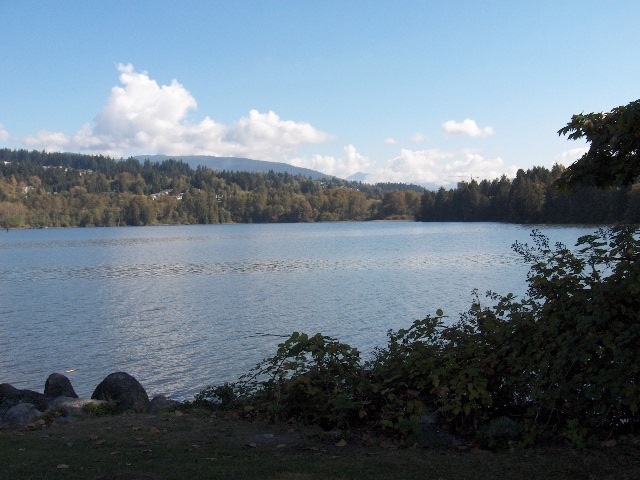 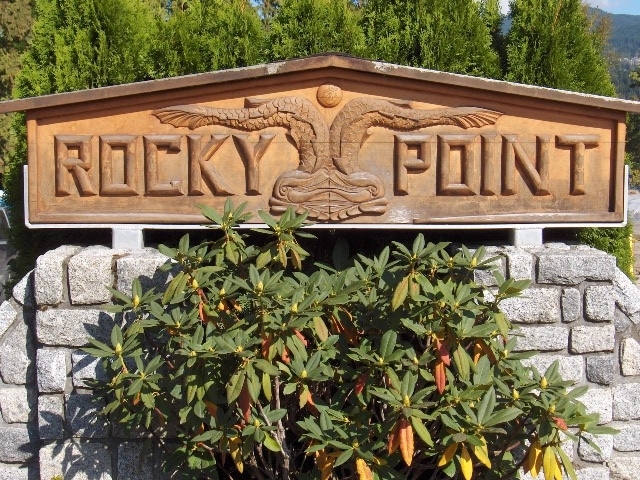 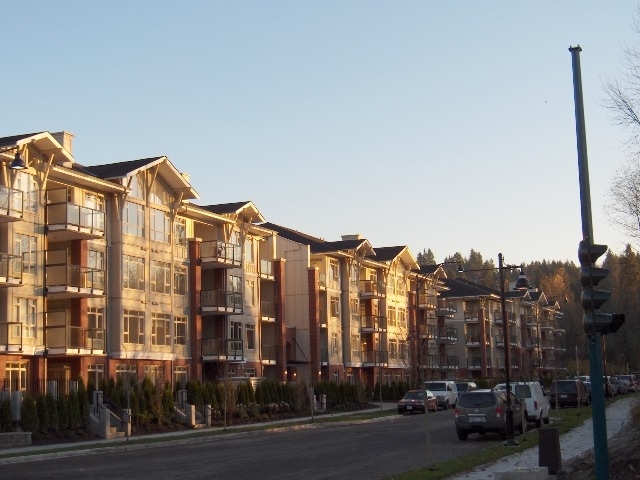 Suter Brook, located at 100 and 200 Capilano Road, Phase I of Suter Brook's master-planned community in Port Moody. 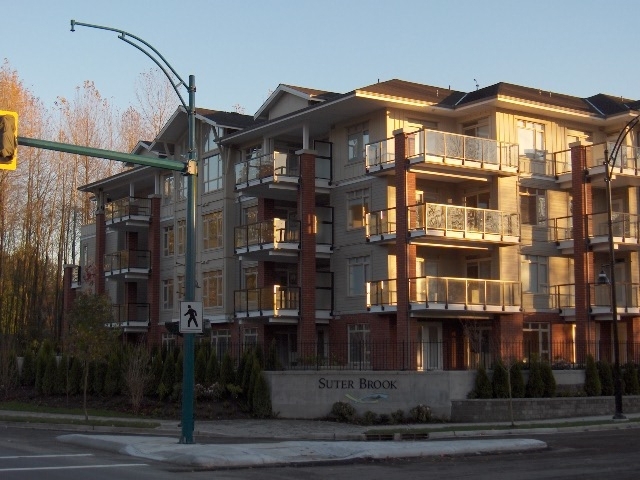 This is a 129 strata complex with 85 units at 100 Capilano Drive and 44 units at 200 Capilano Drive. 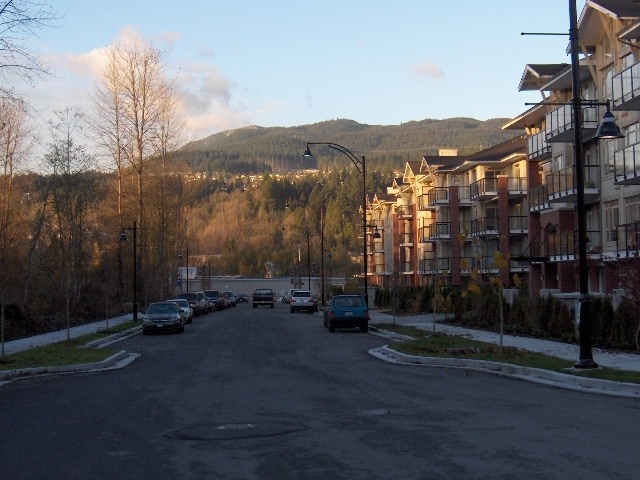 Located next to a salmon bearing brook this 4 level low-rise complex is the first residential component of a community which will utltimately blend nature, residential living and retail elements. 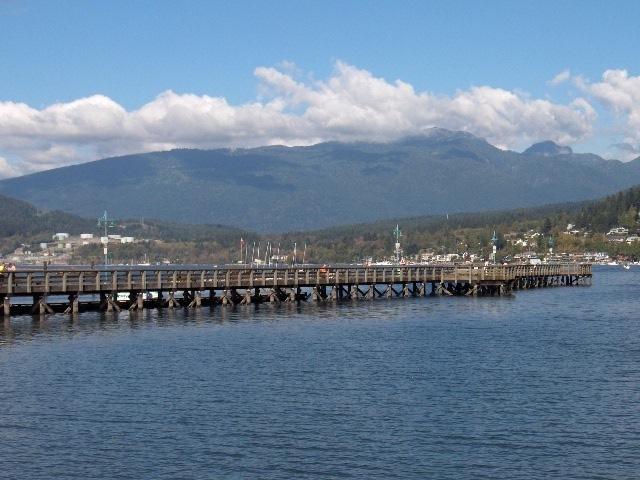 Commuting to Vancouver is a breeze along the scenic Barnet Highway or leave your car at home and hop on the West Coast Express for a 20 minute ride along the waterfront to Downtown. 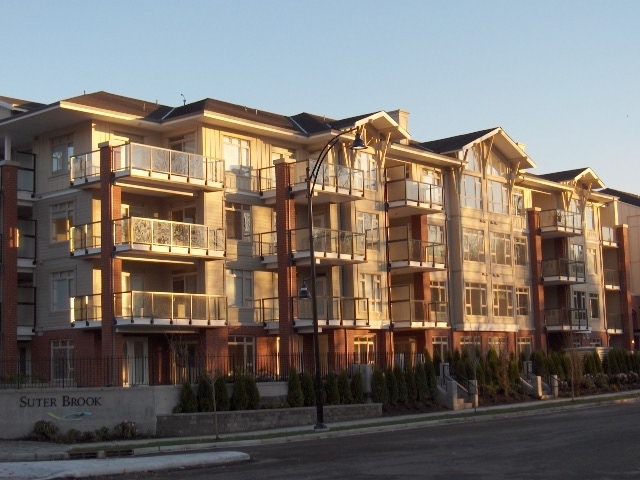 wheelchair access, gym, lounge, media room, guest suite, park or garden, Insuite laundry, On-site caretaker,lobby and garage entrance enterphone with security camera and floor specific access. 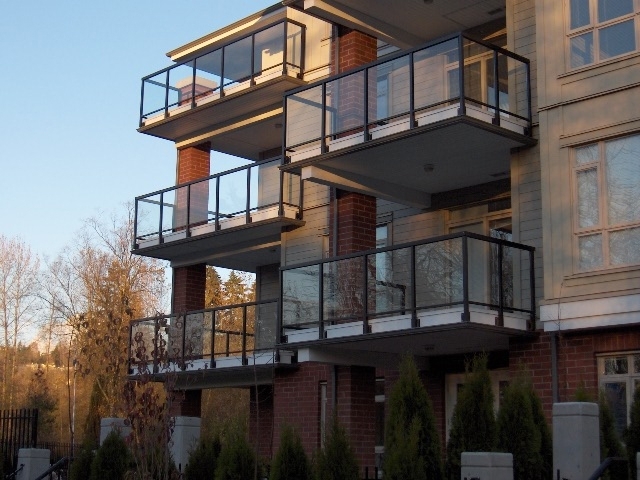 Pre-wired for in-suite security.9' ceilings,premium appliances, soaker tubs.